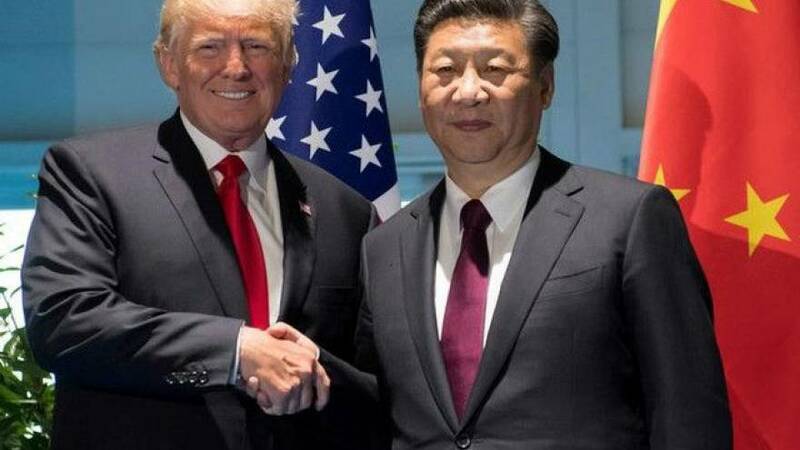 US President Donald Trump has been warned by his Chinese counterpart Xi Jinping to avoid aggravating tensions over North Korea. The two leaders have spoken by phone, China’s president calling on all sides to avoid “words and deeds” capable of exacerbating the situation. Over the past week both Trump and North Korea have been cranking up the warlike rhetoric, raising fears of a military conflict. After meeting his Secretary of State Rex Tillerson and UN ambassador Nikki Haley, the American president said the situation with North Korea was “very dangerous” and would “not continue”. He added that both good and bad things could happen, and “nobody loves a peaceful solution better than President Trump”. There are mixed messages from Washington: in contrast to the president’s words and notorious tweets, the US Defence Secretary Jim Mattis has urged diplomacy saying war would be catastrophic. Tensions have worsened since North Korea tested two intercontinental ballistic missiles in July, amid reports its nuclear capability may be advancing. Pyongyang has been angered by the UN’s decision to step up economic sanctions. It may be further antagonised by the Pentagon’s announcement that the US and South Korea will continue as planned with a joint military exercise in 10 days’ time.